While the number of people in southwest Virginia who don’t always have enough food to eat has decreased from previous years, it’s estimated more than 144 thousand individuals in this region still struggle with hunger. 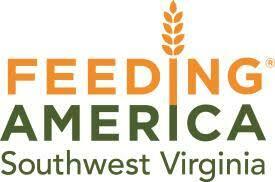 But as Amanda Allen with Feeding America Southwest Virginia tells us there is help available. Allen also says individuals can advocate, by reaching out and telling other people about the hunger situation in southwest Virginia.